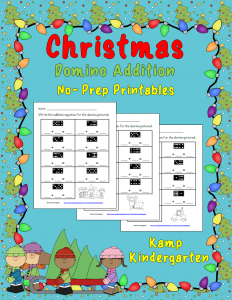 Christmas Domino Addition No-Prep Printables offer your learners an opportunity practice addition facts to 10 in an exciting format. This format challenges your learners to write the equation represented by the dots on the domino instead of just solving a given equation. 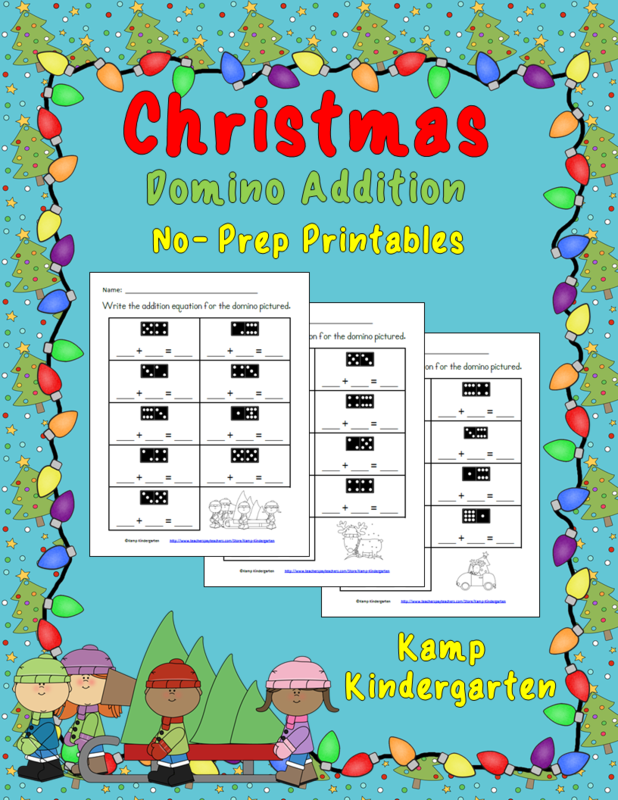 I hope you and your learners enjoy this resource.